The Vancouver Biennale and The Vancouver Symphony Orchestra invite you to the 2015/2016 Season Opening Special Event: A chat with Maestro Bramwell Tovey and Vivian Fung. 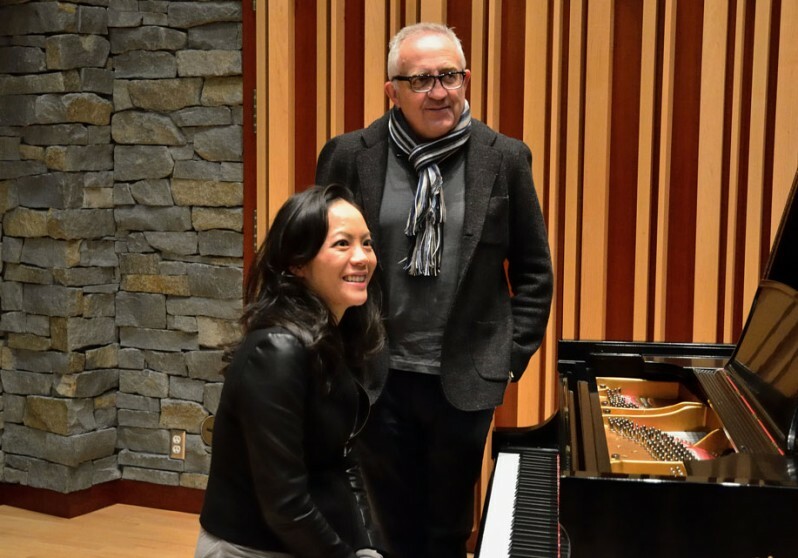 Join the Vancouver Biennale, Maestro Bramwell Tovey and composer Vivian Fung for an engaging chat about her world premiere commission, Biennale Snapshots. Admission is free but you must RSVP to attend. There are a limited number of spaces for this event and seats will be reserved on a first come, first served basis.